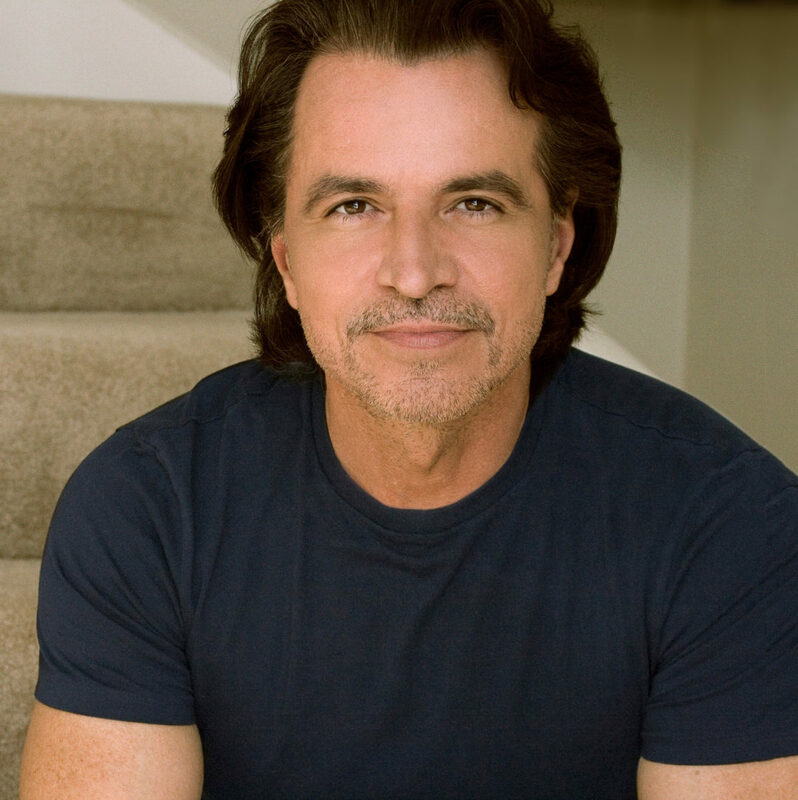 Yanni is a musical phenomenon whose music speaks to people of all races and nations. He has always charted a solitary and distinctive path. He left the comforts of Kalamata, Greece, to fashion his own kind of American success story, later to become an international success story. After graduating from the University of Minnesota with a B.A. in psychology, he would seek a life in music. Through he could not read a note, he wrote wholly original works that defy categorizing. From the beginning, he operated with a simple creed: a faith in hard work and keeping an open mind. He is a favored composer of every Olympic broadcast for the past decade. He has sold-out New York’s Radio City Music Hall ten times, performed in the shadows of the Parthenon, the Taj Mahal, the Forbidden City, toured all of China and more than 20 other nations. His television special was seen in 65 countries by a half billion people, his total album and video sales surpass 20 million copies, the Tribute album attained Platinum status in the United States within five weeks of its release, the Live at the Acropolis album sold over 7.5 million copies worldwide, and the list goes on. “Music”, says Yanni, “is an incredibly direct language. It bypasses language and logic and speaks directly to your soul”.